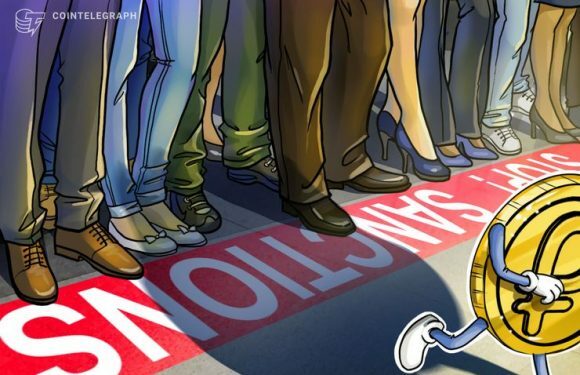 The United States Treasury Department has added Moscow-based bank Evrofinance Mosnarbank to it.. 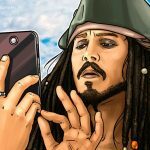 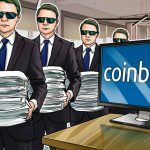 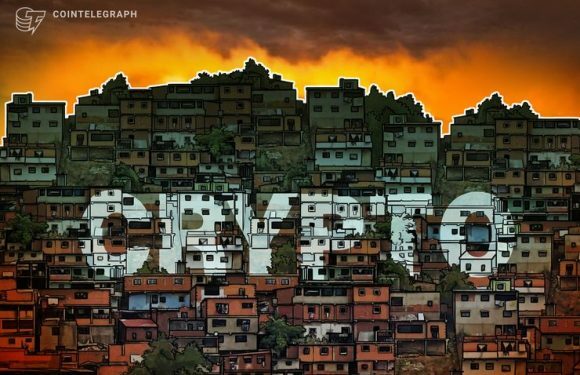 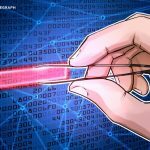 The Venezuelan government has introduced regulations for crypto remittances within the country..
Venezuelan leader Nicolas Maduro was sworn in for a second term on Jan. 10, amid tremendou..
Venezuela has taken issue with United States sanctions, including those levied against transac..
Venezuela’s рresident, Nicolas Maduro, has raised the reference value of the national cryptocu.. 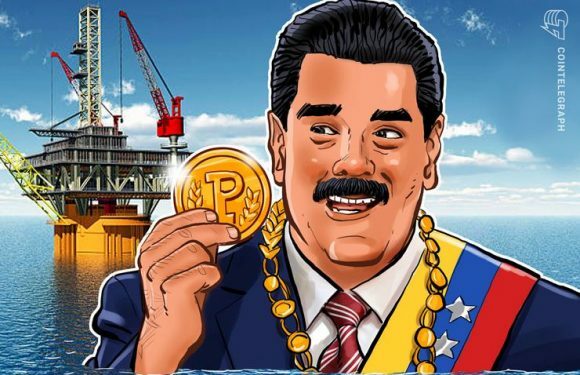 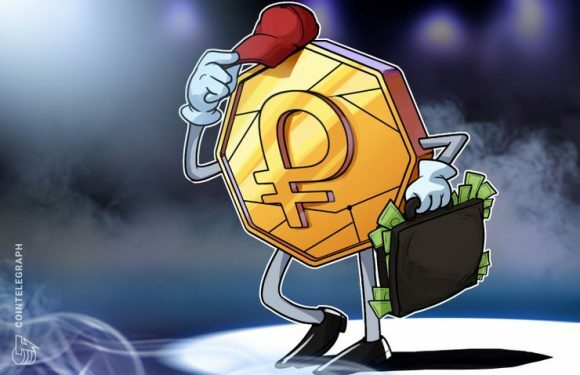 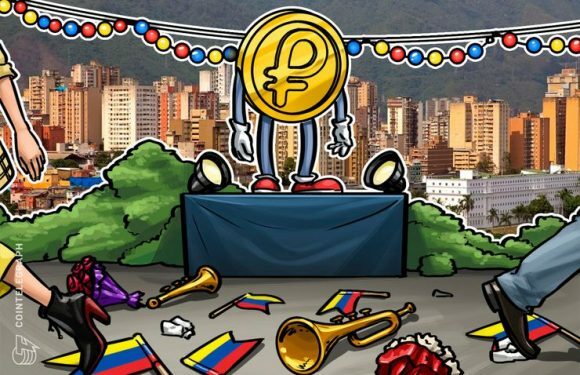 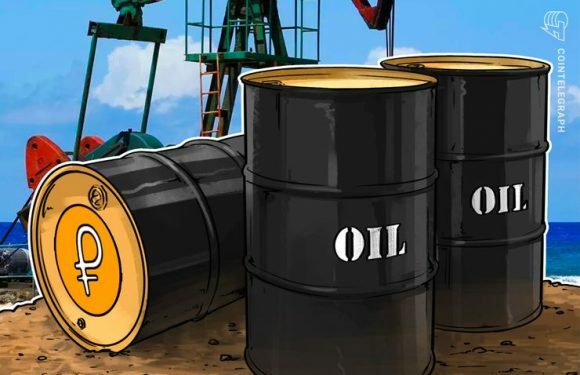 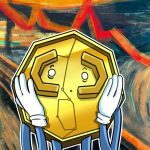 The Constituent National Assembly of Venezuela has approved a bill on cryptocurrency regulatio..
Venezuela will present its state-backed cryptocurrency Petro as a unit of account for crude oi..
Venezuela’s controversial state-owned cryptocurrency the Petro is now available for purchase f..